A visit to Brighton, staying overnight then travelling back via the Lavender Line and Uckfield. 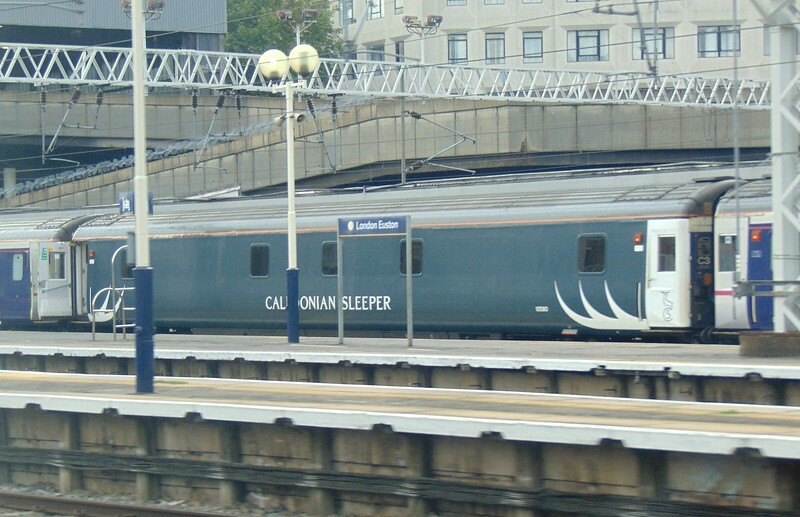 Serco Caledonian Sleeper Mark III carriage no. 10580 at London Euston in the new stag livery.